Design House Décor is a premier luxury, full service event and floral production company. Founded in 2007 and operating from New York by its founders, Azizan and Nauman Ali. The dynamic husband and wife duo are behind these breath taking weddings and designs. Azizan Ali, the lead designer has a background in fashion and design, a passion for creativity, a keen eye for detail and a relentless drive to produce something new and unique for each and every event. Nauman Ali, the second half of the duo, has a background in engineering and works relentlessly to create and bring the unique visions to life. With their combined talents, experience and resources, they continue to push the boundaries of creative design. 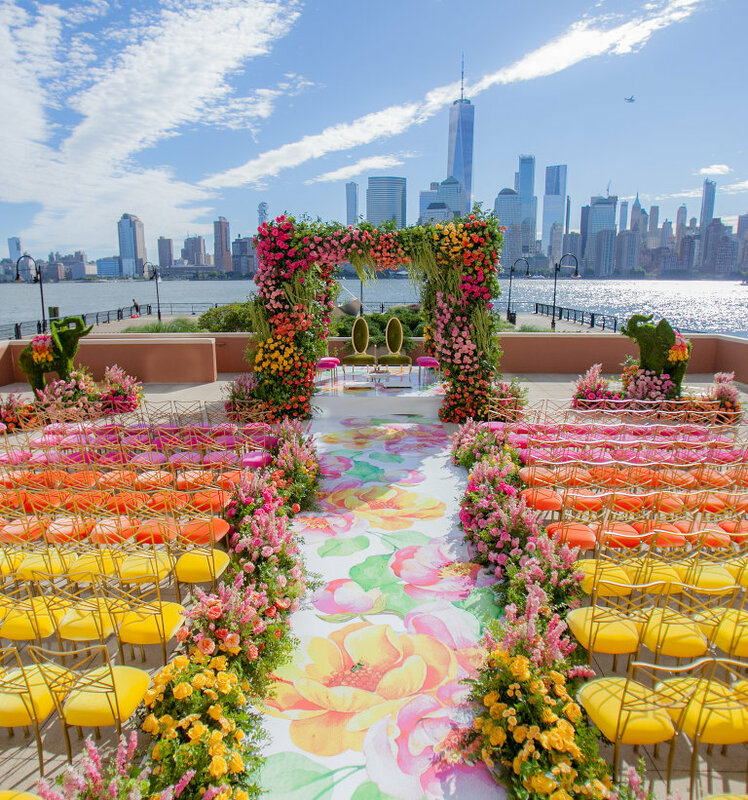 In addition to the owners, the Design House Décor family also consists of a talented group of senior and junior designers, florists, technical staff along with a full production team that works around the clock to ensure their events are picture perfect. Design House Décor prides itself with providing each client with the highest level of service and an unforgettable decor experience for their events.